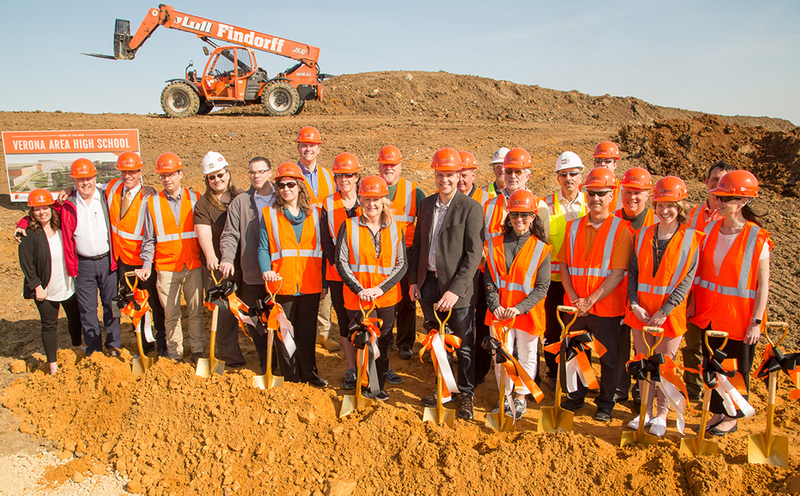 This spring marked the completion of two notable facilities built by Findorff. The Claims Building for Sentry Insurance and Headquarters for Summit Credit Union officially open their doors for business. We are grateful to have been part of such notable work and valuable partnerships. 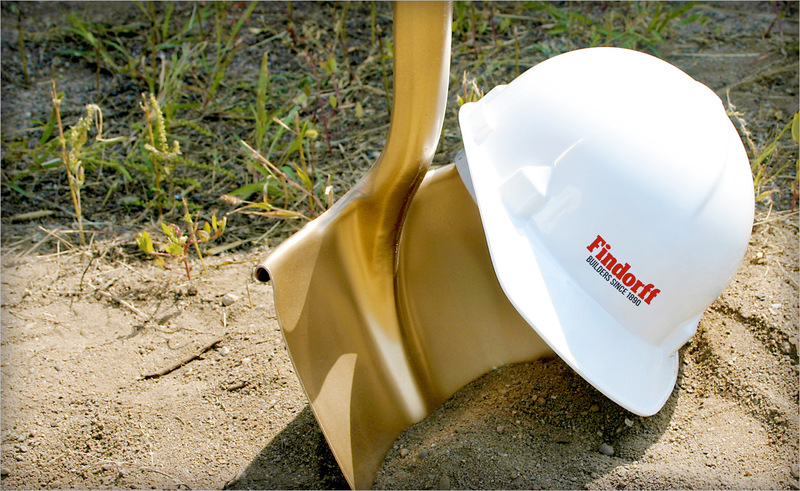 Findorff’s relationship with Sentry Insurance started almost five decades ago. 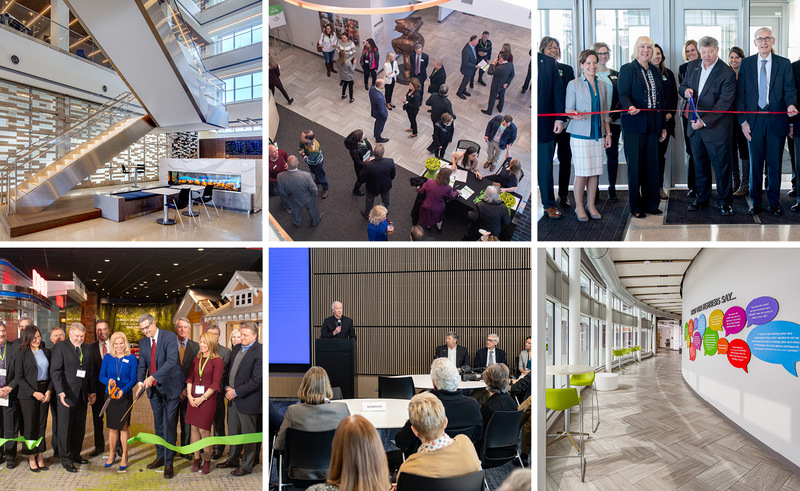 Nearly 100 guests attended, including Wisconsin Governor Tony Evers, as Sentry celebrated its new building, which is adjacent to its main office. Spanning seven stories and 285,000 square feet, the Claims Building reflects the company’s progressive attitude toward the nature of its work and the character of the workplace. The office will also support its growing staff and become a landmark in Central Wisconsin. The new Headquarters for Summit Credit Union is one of several projects Findorff completed for this member-owned financial cooperative. There was a good deal of celebration with several hundred people in attendance taking in the new building. It features 160,000 square feet of office space and 30,000 square feet of underground parking. It has an open design, fitness areas with outdoor walking paths and a sports court, in-house cafeteria, as well as a celebration room, auditorium, full-scale branch with theming, and drive-through tellers. 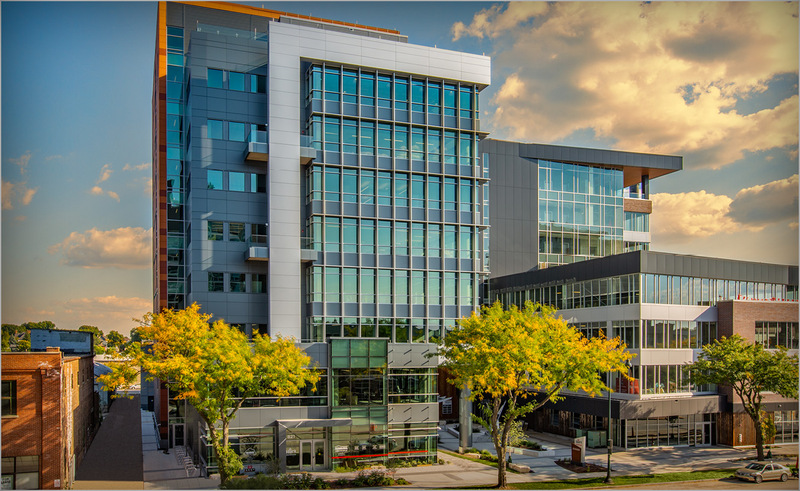 This state-of-the art building is also pursing LEED Silver. Make sure to check out Findorff’s corporate experience if you’re interested in learning more about our work.